The majority of client services are available to permanent community members of Garland County. Food, including baby food and formula, is available to individuals or families in emergency cases. 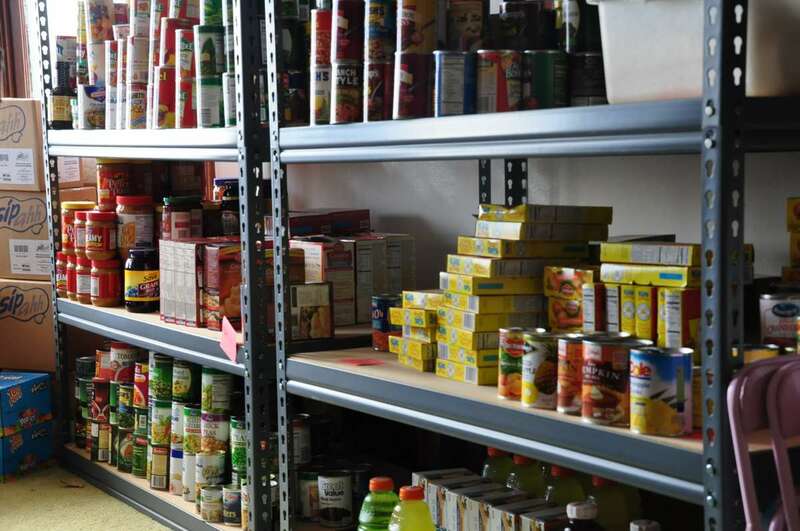 Food is provided to Jackson House through community can and dry goods pantry drives. Private, civic, and church donations also contribute to the Jackson House pantry. Referrals from the Department of Human Services, burnout referrals from the Red Cross, and referrals from other sources are accepted. Donated items including clothing, household goods, books, large furniture items, and antiques are available for sale. All revenue from sales assists Jackson House client services. Pick-up service of donated items is available. 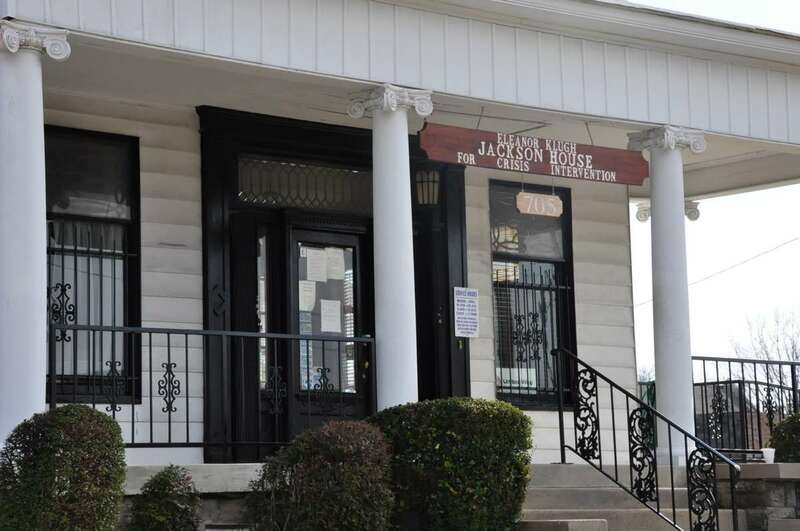 Donations to the Thrift Store enable Jackson House to provide emergency clothing and household goods to clients who cannot afford to purchase those items. Donated items are also sold to the public. 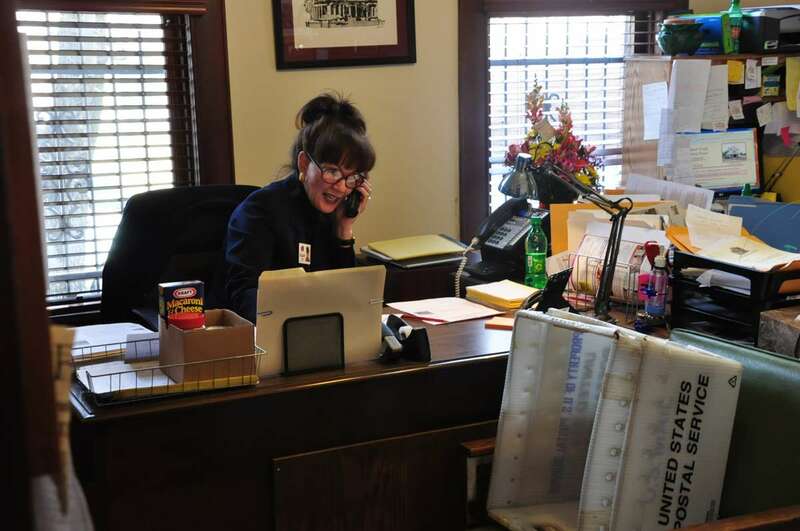 All revenues from sales assists Jackson House for client services. The store is opened Monday – Friday, 10:00 a.m. – 4:00 p.m.
Baby supplies for newborns, infants, and toddlers including formula, diapers, layettes, clothing, bottles, toys, and other necessary items are distributed when available. Both new and used items for babies are always in demand, and donations are appreciated.